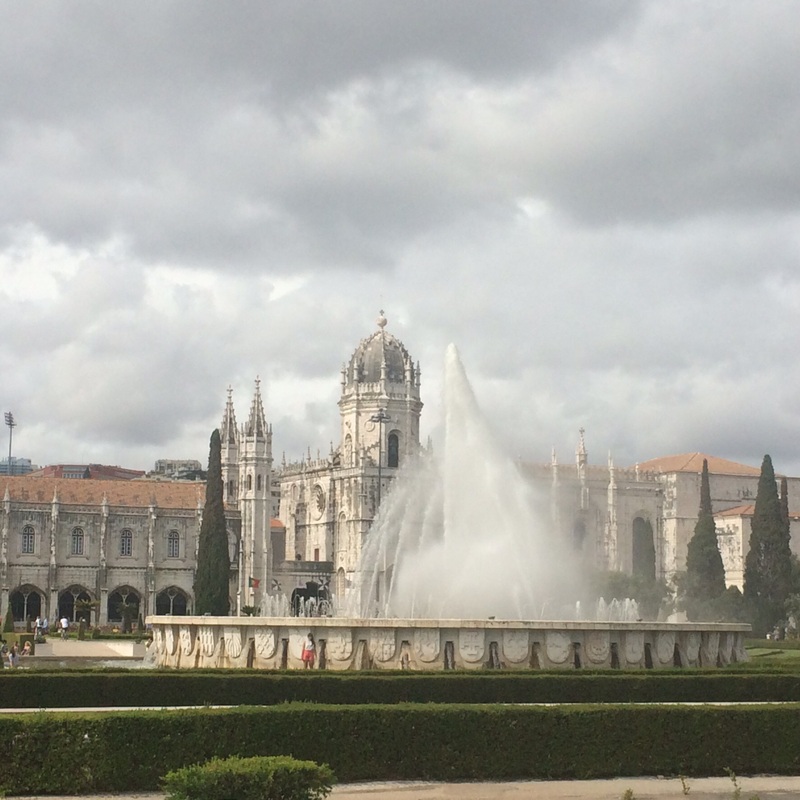 Lisbon is thriving port city that takes great pride in its history of fearless navigation and exploration to the outer unknown regions of the world in the 15th and 16th centuries. 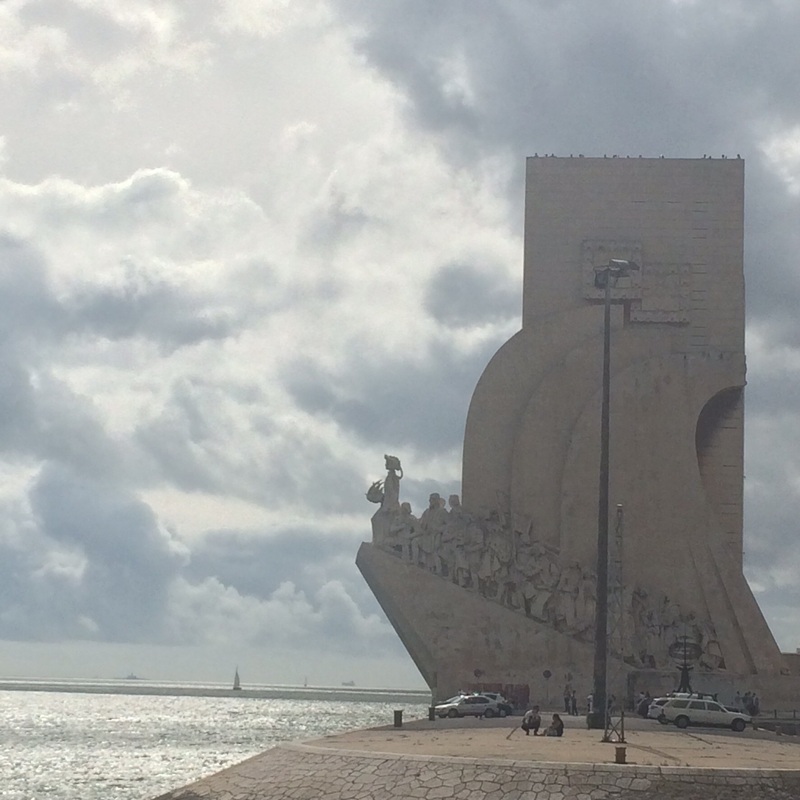 The dramatic monument to the early Portuguese explorers leans out over the waters edge and seems to portray the urgency and resolve of these brave travelers as they gaze beyond the reaches of their country. 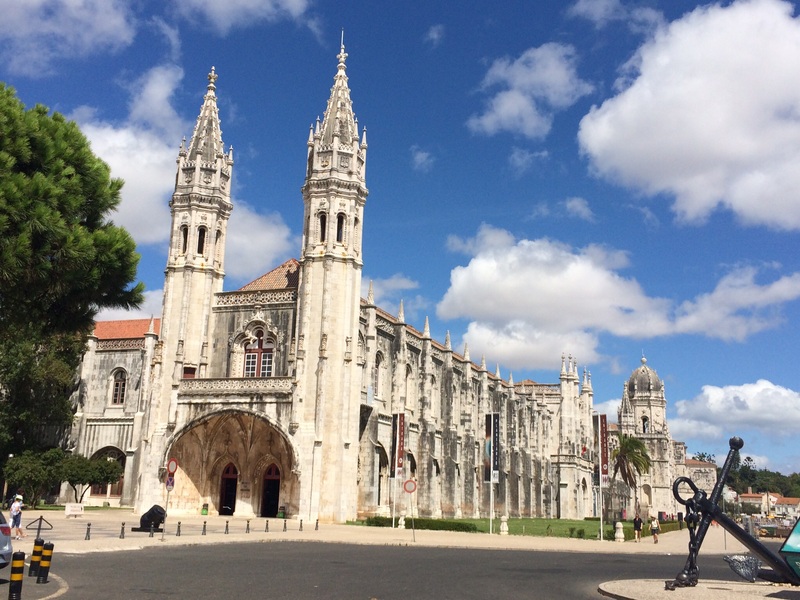 The massive and stunningly beautiful Jeronimos Monastery and Cathedral stands near the waterfront and sprawls out the length of two city blocks. It stands on what was originally a smaller church where the monks used to provide services for wandering seafarers. Considerably larger now, its interior houses two museums, cloisters for the religious order, various chapels and numerous tombs of past royals and dignataries. Construction began in 1500 and took over 100 years to complete. 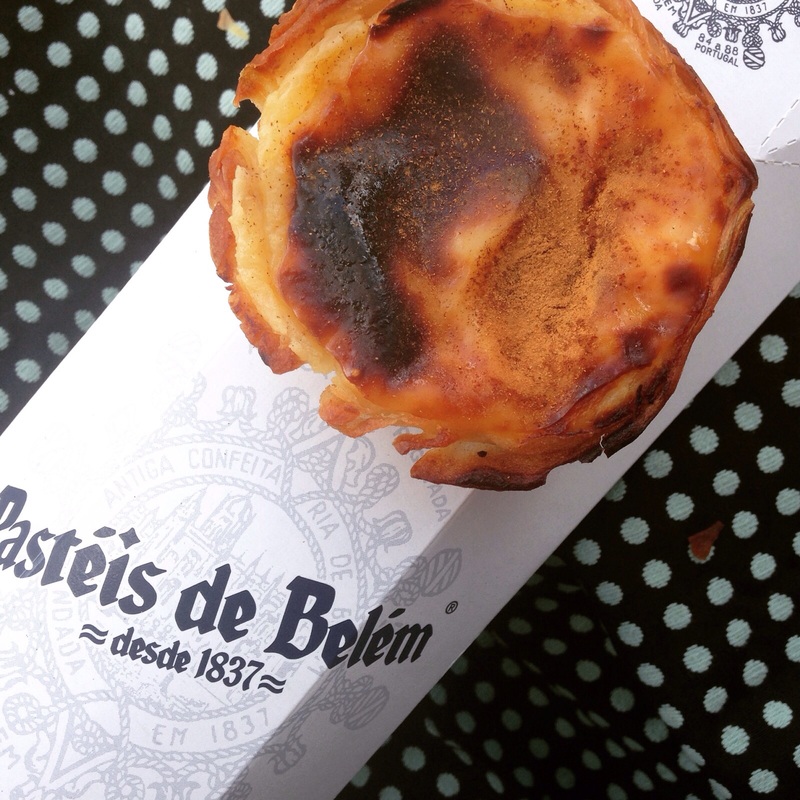 A visit to Lisbon would not be complete however without the sampling of one or two (or seven) pastries from the world famous bakery, Pasteis de Belem. Just look for the Pasterlaria with the longest line. Rather than try to find a seat in the crowded and stuffy restaurant, we opted to purchase our goods to go and settled in nicely on a park bench across the street. 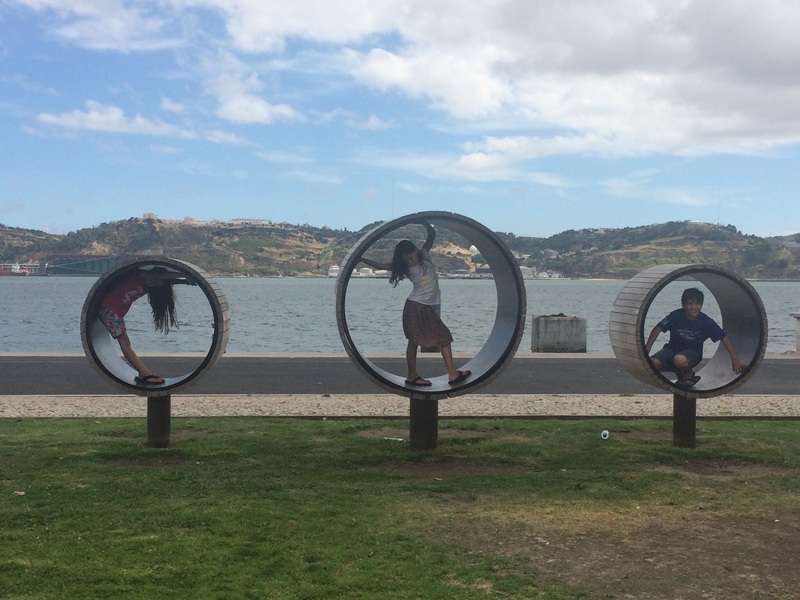 The typical Portugese pastry called Pastel de Nata (cream pastry) was our personal favorite. 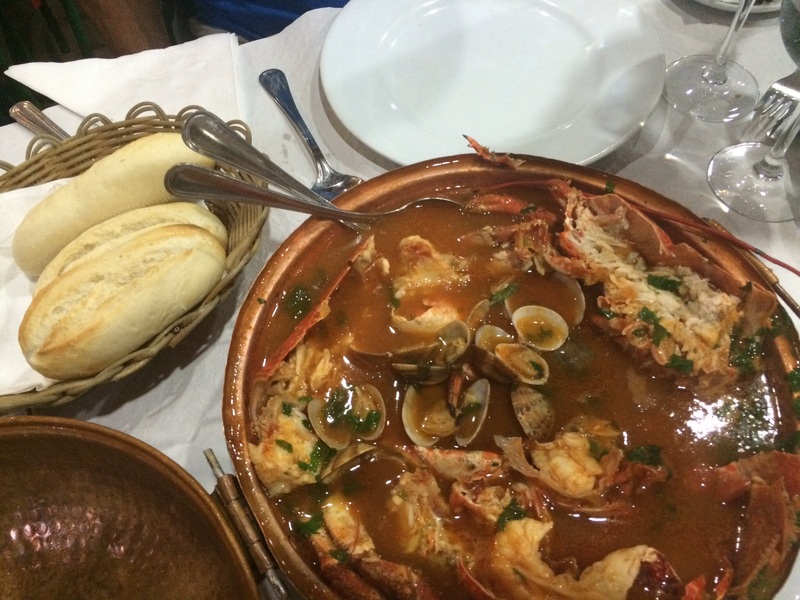 Speaking of good food, our dinner was a seaside experience at a little town called Foz de Arelho where we sat next to a pool full of fresh crab and lobsters in the restaurant Cabana de Pescador. The seafood stew arrived in a giant copper pot with plenty of bread to sop up the goodness after the shells and meat were all fished out and consumed.